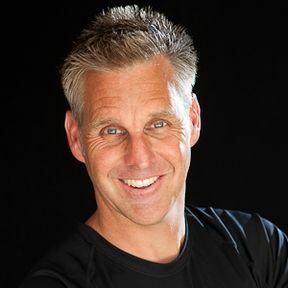 Five years after writing Deceived on Purpose: the New Age Implications of the Purpose Driven Church, former New Age follower Warren B. Smith continues to reveal how Christian leaders wittingly or unwittingly are leading the church into a spiritual trap. 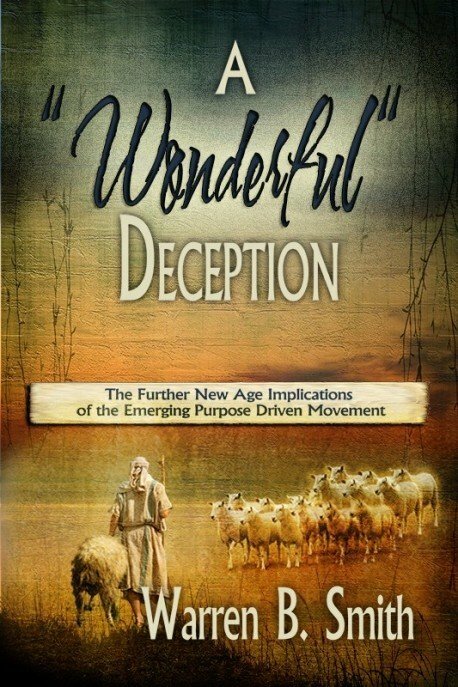 A "Wonderful" Deception examines church metaphors, concepts, and beliefs that are essentially the same as those being used in today's New Age teachings. And while biblical prophecy is being minimized and explained away, the "new science" is being used to prepare the world--and the church--to accept a New Spirituality and a false New Age Christ. This book explains how all the puzzle pieces are in place for the strong delusion described in 2 Thessalonians. A "Wonderful" Deception pierces right into the heart of this deception while preparing believers in Jesus Christ to effectively stand against it. Author Bio: Warren B. Smith (B.A. University of Pennsylvania; M.S.W. Tulane University) A free lance writer and community social worker who was formerly involved in the New Age movement. He has served as a program coordinator for people with special needs, directed several homeless programs, and has worked most recently as a Hospice social worker in New Orleans and on the California coast. He has written extensively on the subject of spiritual deception and has been widely interviewed on radio and television. This book is [Warren B. Smith's] magnum opus! A fantastic work ... [T]his volume is the most extensive critique of Purpose Driven teachings and emergent teaching that I have ever seen ... a wealth of information, lots of footnotes, lots of quotations ... showing where the apostasy is and how it has been so pervasive through the church today ... I am so moved by reading A "Wonderful" Deception. In this excellently researched and put together book, Warren Smith systematically tears down the false arguments of the Purpose Driven apologists. Mr. Smith takes the mask off of the purpose driven movement and shows without question how they do not line up with scripture. I found the book very well put together, easy to understand and very defensible. This book should be read by every Pastor who is interested in defending their congregations from the Purpose Driven Heresy.